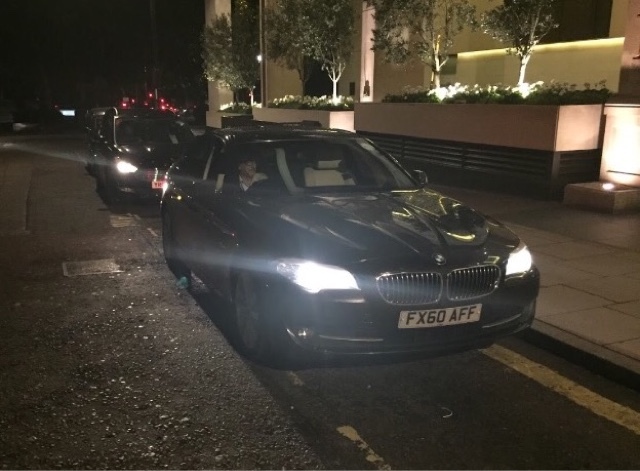 TOWCESTER TAXI AIRPORT TRANSFERS 01908 263263 RELIABLE ROAD TAXI TRANSPORT: Why Is It That TfL PCOs Don't Work Closer With Westminster Marshals ? Why Is It That TfL PCOs Don't Work Closer With Westminster Marshals ? 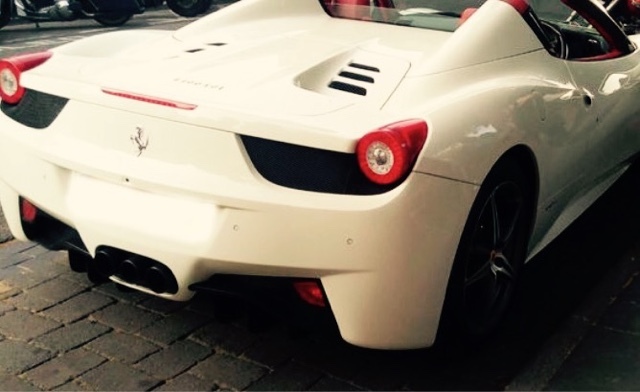 Onlookers say they couldn’t believe their eyes after watching a Ferrari driver move traffic cones out of the way to park in a taxi rank. The driver of the sports car was seen moving the cones out of his way to pull up at the spot designated only for taxi drivers. A traffic marshall was seen speaking to the man, only for the driver to allegedly laugh before putting the cones back around his vehicle. He was far from the only person parked up there when they shouldn't have been - but perhaps unsurprisingly, the very conspicuous Ferrari was the car that most people noticed. And those who saw it have been quick to make their feelings known about what happened. One woman, who was with her husband at the time, but didn’t want to be named, said: “I was quite amazed to see this guy remove the cones and pull up. 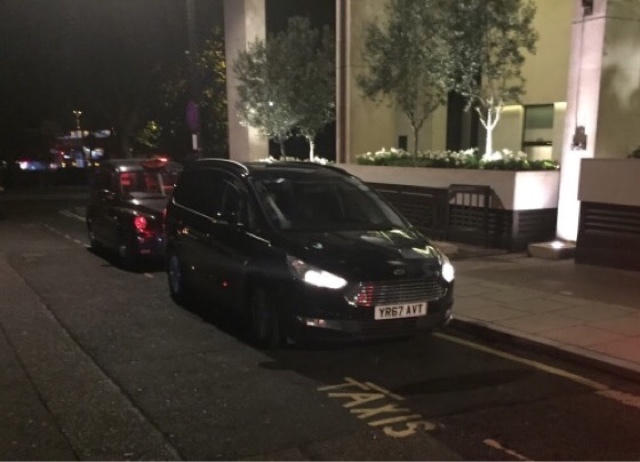 “Several other people witnessed it, including the taxi driver and a parking warden official, who did make some comment to him. 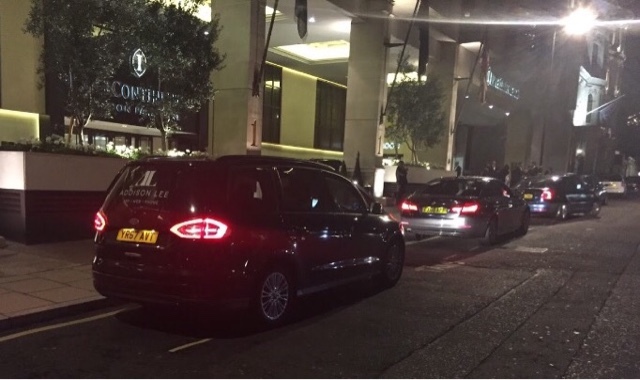 “I thought it was inconsiderate and totally out of order as there was no room for any taxis to use the rank. And if a taxi had pulled up next to it, he would have had to double park, which would have caused congestion. The woman was left further enraged as she says the driver ignored advice given to him by traffic marshal. “I am not a confrontational person,” she said. “I said something to the taxi driver about it and then the traffic warden spoke to him, but he just put the cones back round his car and walked off laughing. Another man, who didn’t want to be named, said that others were also parking on the Taxi rank. A sign clearly says only taxis can be parked there! However, he says the driver of the Ferrari as well as the others could have easily have parked elsewhere. Motorist must NOT park on taxi rank bays as indicated by upright signs and markings. It is a contravention of code 45 for any vehicle other than a licensed taxi to be parked on a taxi rank. No observation period will be applied. Fines can be issued immediately. Only Licensed Taxis are permitted to park on Taxi ranks. Private hire cars (minicabs) are not permitted to park on a Taxi rank and should be enforced against the same as any other road vehicle. • Loading/ unloading is not permitted. • Statutory undertaking or water, gas, electric, BT, and so on. Anyone caught is liable to receive a fine. People need to think before parking in any taxi bay, as the are stopping working drivers earning a living. Moving ‘no parking or loading’ cones is also breaking traffic laws and could lead to a fine to anyone who is caught moving them.